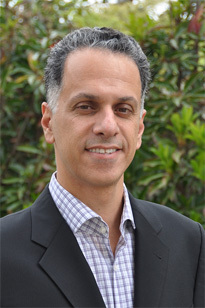 Steve Levy is the cofounder and lead attorney at Court Appearance Professionals. 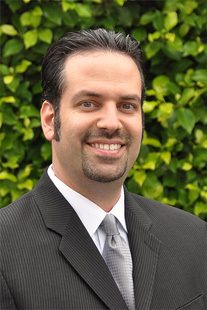 For the past 17 years, Mr. Levy has successfully dedicated his practice to provide local coverage attorneys to other law firms nationwide. Mr. Levy coaches his children’s soccer and baseball teams. His pastimes include, golf, cooking and following his favorite hockey team the Los Angeles Kings. Read more about Steve Levy. 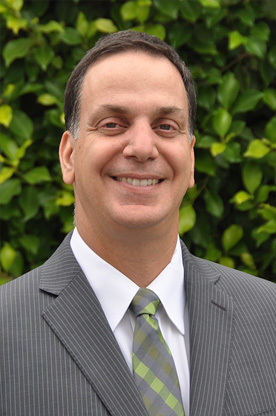 As cofounder of Court Appearance Professionals, Meir Levy has worked for the past 17 years on all aspects of business development. Meir’s determined focus on business operations and strategic partnerships has driven Court Appearance Professionals to lead the industry in nationwide court appearance coverage. Meir is married with two children ages 12 and 10 years old. He enjoys coaching his son’s tennis and soccer teams and follows English Premier League soccer games. He is an avid hiker who’s goal this year is climbing Mount Whitney. 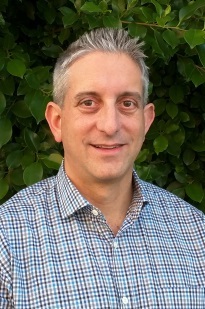 Joining the team in 2006, Eric Levy is the current CFO and Chief Calendaring Manager at Court Appearance Professionals. Eric monitors all client accounts via one-on-one account support and will strategically assist your firm in providing the most efficient calendaring solution to fit your current needs. In his spare time, Eric enjoys spending time with his wife and two children, ages two and a newborn, hanging out by the beach and following his favorite hockey team, the Los Angeles Kings. Since 2004, Larry has been involved in designing and developing the software and hardware that makes up CAP's calendaring management system. 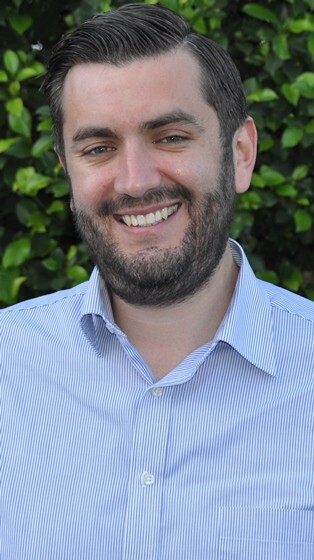 He joined the executive team as CTO in 2015 bringing his 25 years of software industry experience to focus on CAP's commitment to developing and improving its technology. He has both Bachelor's and Master's degrees in Engineering from Cal State University, Long Beach and is listed as an inventor on United States Patents 8,848,250 and 9,319,565. In his free time, he teaches self-defense and fighting skills to civilians and is a certified force training instructor for law enforcement. 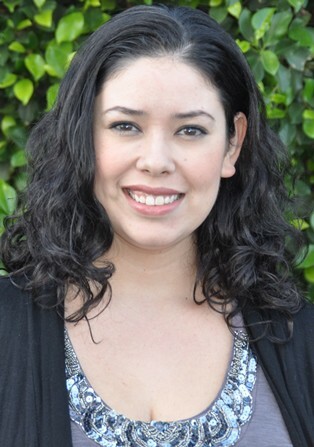 Joining the team in 2004, Geisha Velazquez currently oversees all incoming appearance requests and manages the daily calendars. Geisha is dedicated to maintaining direct, day-to-day communication to ensure all cases are effectively covered. Geisha enjoys hiking and spending time with her family. Dorian Aguilar supervises the calendaring team at Court Appearance Professionals. While overseeing incoming inquiries, Dorian also supports appearance attorney recruitment and business development within the firm. Dorian enjoys following her favorite teams the Los Angeles Kings, Green Bay Packers, and Los Angeles Angels of Anaheim. 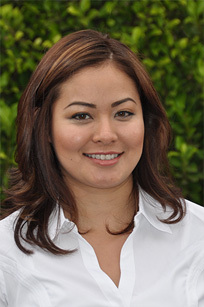 As Operations Supervisor, Annabel is responsible for ensuring smooth operations throughout all departments. 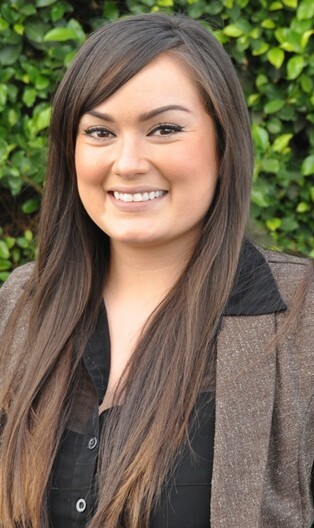 Annabel works closely with other supervising members to develop and oversee implementation of procedures, goals, and objectives to improve the work environment and business operations. Annabel is married and enjoys spending time with her husband and her dogs. Her hobbies include writing and taking part in dance classes. 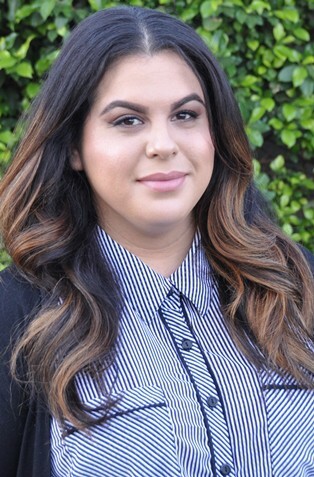 Yessenia directly assists with all aspects of calendaring management, incoming inquires and appearance attorney assignments. 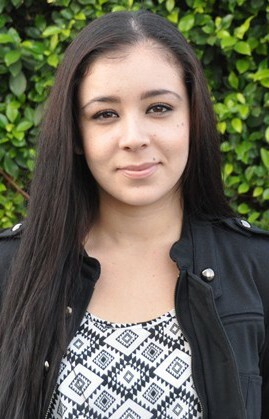 In her spare time, Yessenia enjoys walking, following soccer, and spending time with the family. Dustin is a member of CAP’s calendaring team. He helps assists with incoming inquiries, appearance attorney recruitment and day-to-day calendar assignments. In his spare time, Dustin enjoys cooking, cycling, traveling and following his favorite baseball team, the Los Angeles Dodgers. Mary answers, directs and manages all incoming requests. She assist on our marketing team and maintains office efficiency. Mary is a beauty enthusiast and enjoys watching movies, traveling and following her favorite baseball team, the Los Angeles Dodgers.